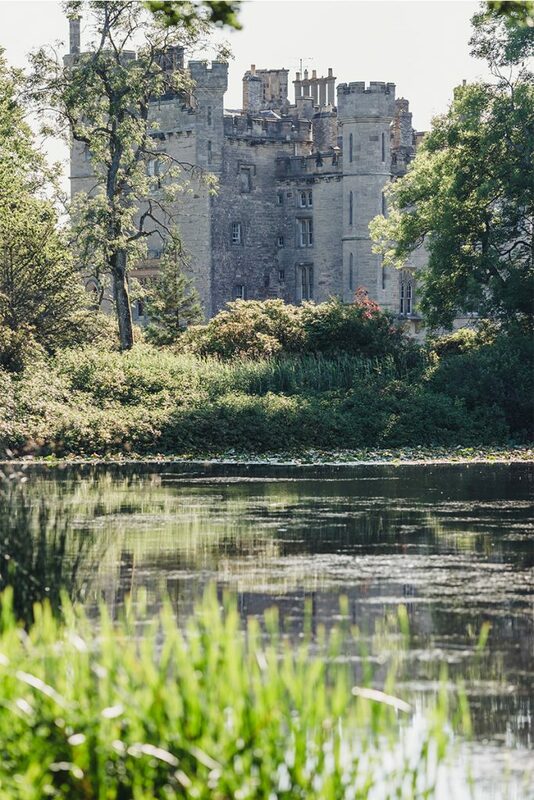 Castle weddings have a certain fairytale charm! 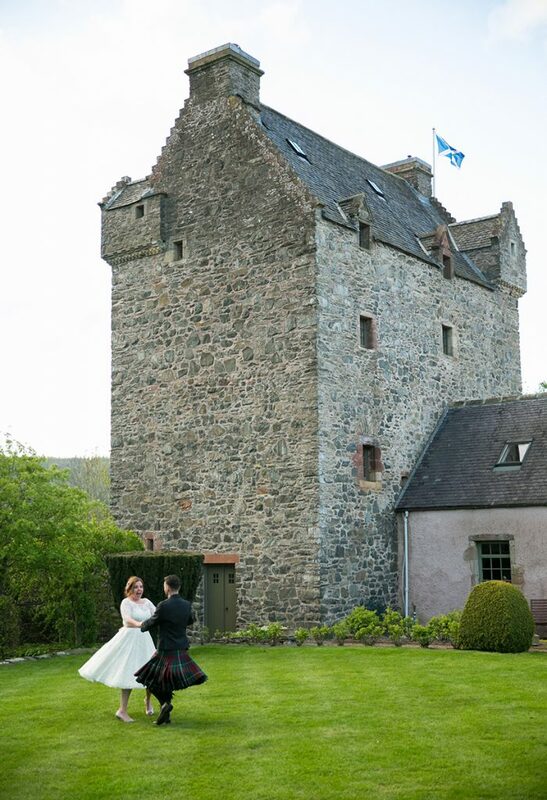 After all, what could be more romantic than marrying your own prince or princess in a Scottish castle? 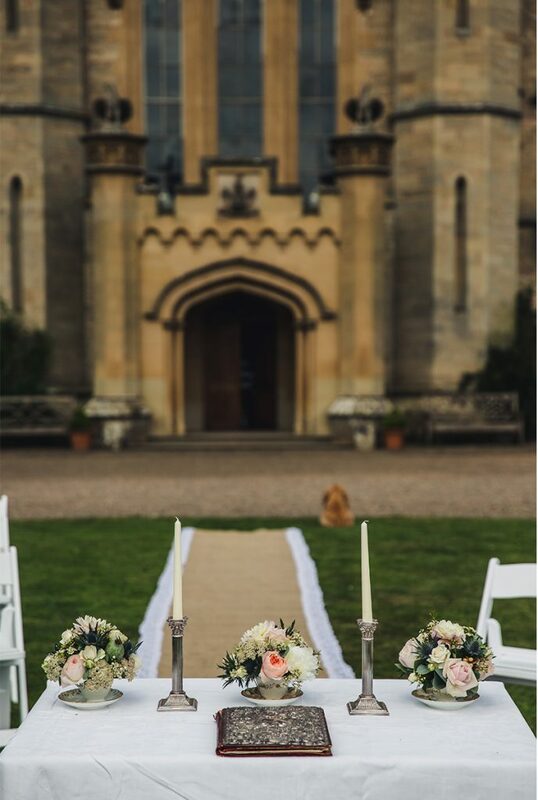 Castle weddings often go hand in hand with a classic, understated look that complements the splendour of the surroundings with grand interiors and beautiful grounds. 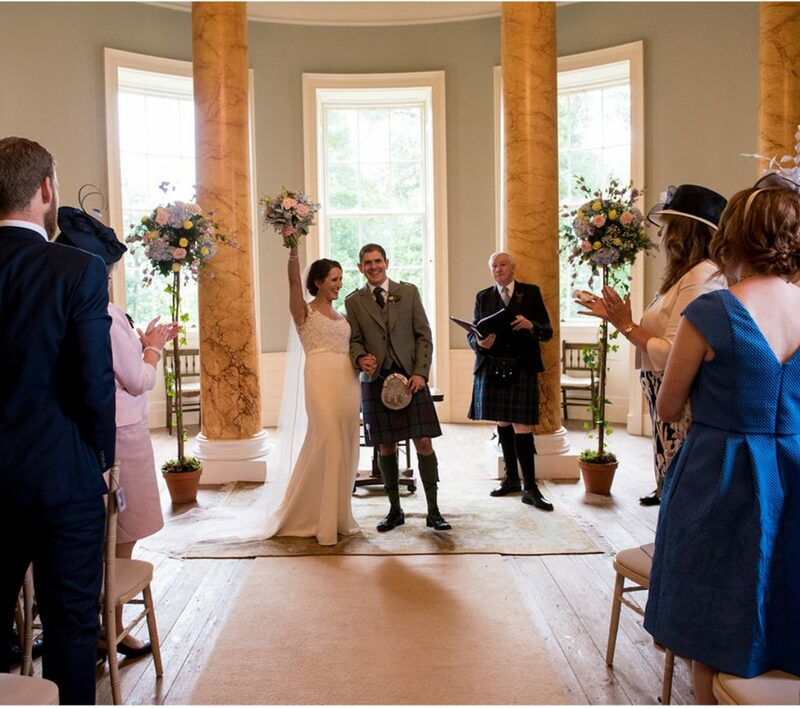 If you’re planning a Scottish castle wedding, see our beautiful castle wedding venues in the Scottish Borders, which offer highly attractive packages in a range of magical settings. 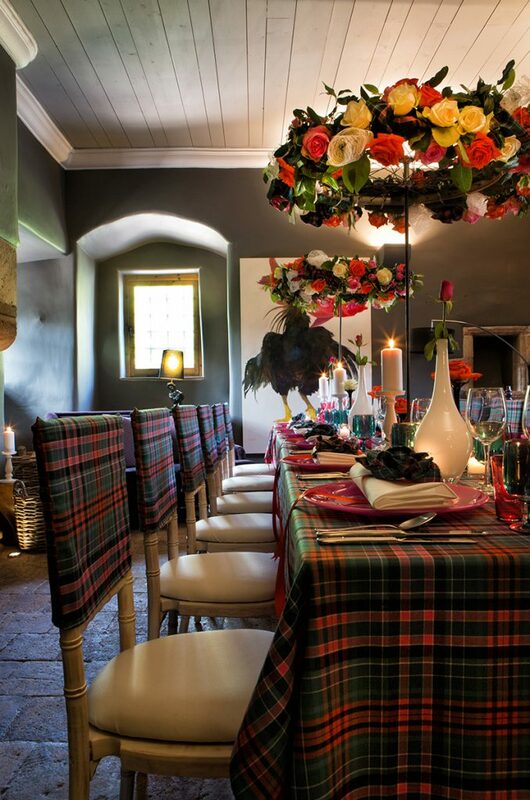 You’ll find a beautiful 16th century towerhouse from steeped in Border reiver history and a magnificent baronial castle in glorious parklands. 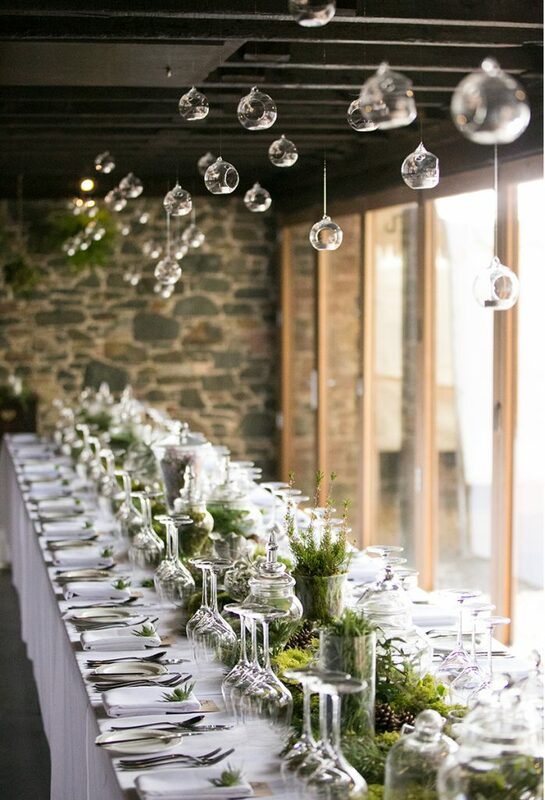 Each one has its own unique charms, and makes a stylish, memorable and wonderfully romantic setting for your perfect wedding day. 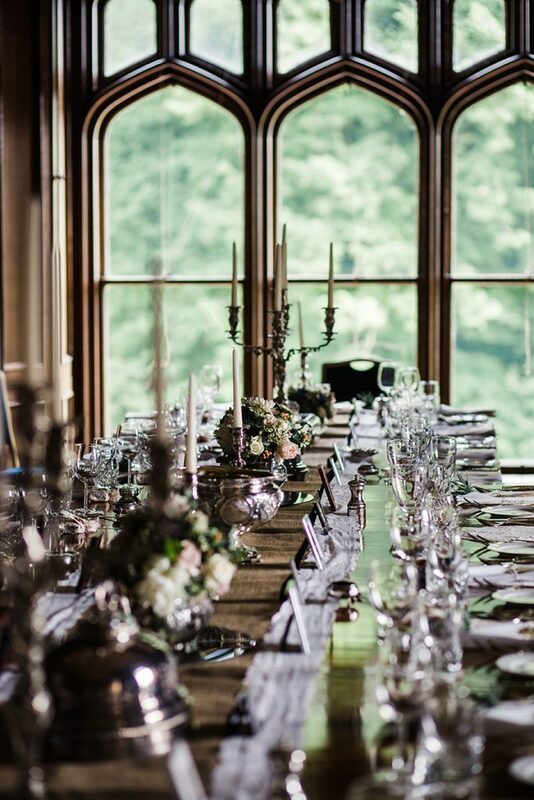 Aikwood Tower near Selkirk in the Scottish Borders, is ideal for an exclusive and intimate wedding, offering loads of privacy in a romantic and unusual setting. 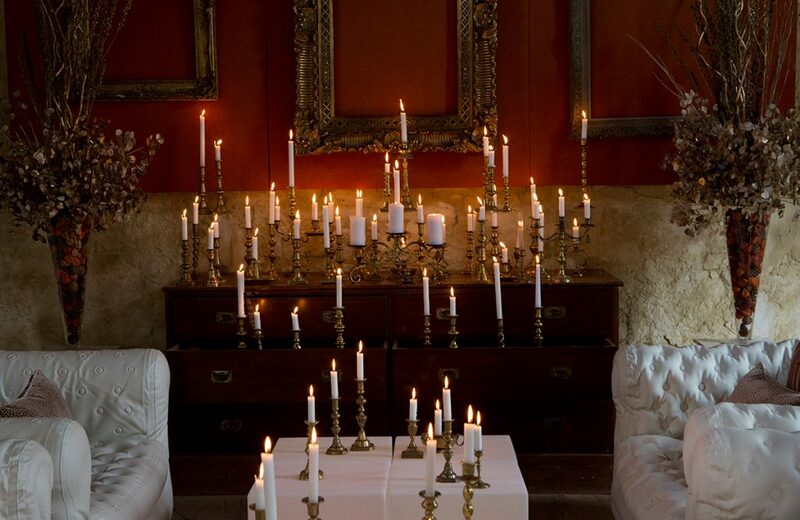 The boutique-style bedrooms are exquisitely decorated and full of charm. 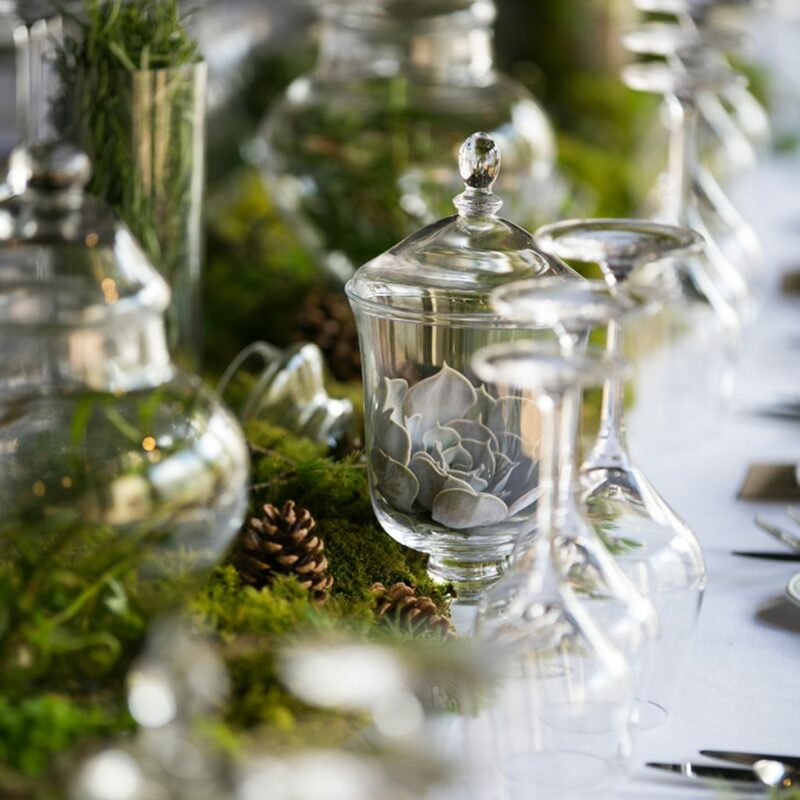 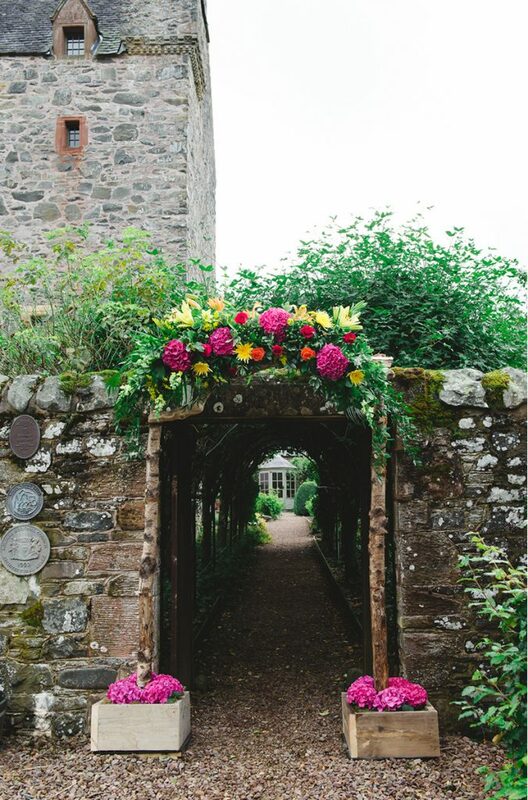 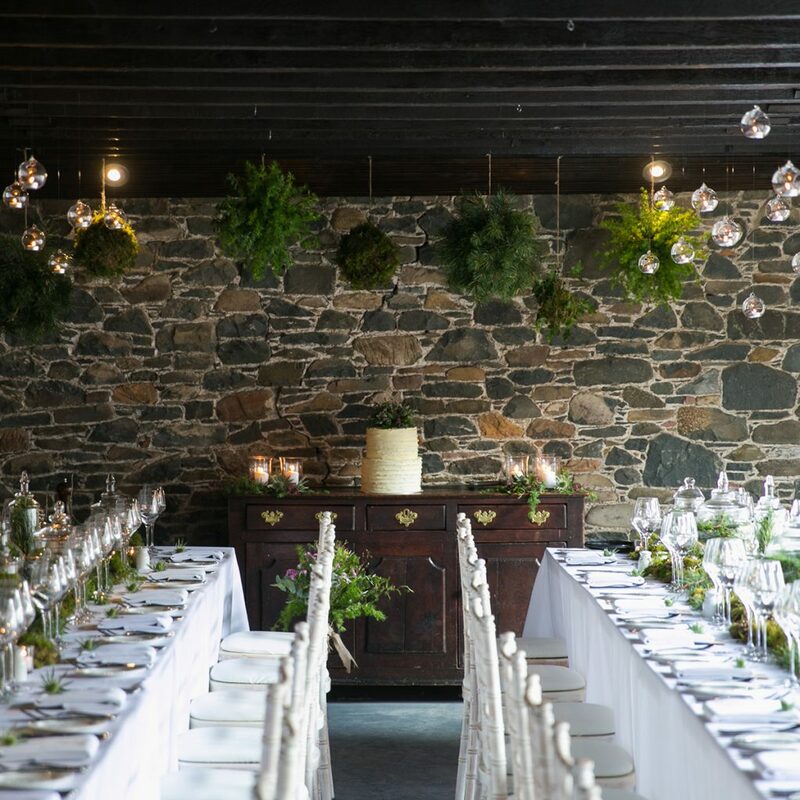 Get Knotted is hugely experienced at planning castle weddings in Scotland, and works closely with the venue team to realise your vision and make the best of the beautiful setting. 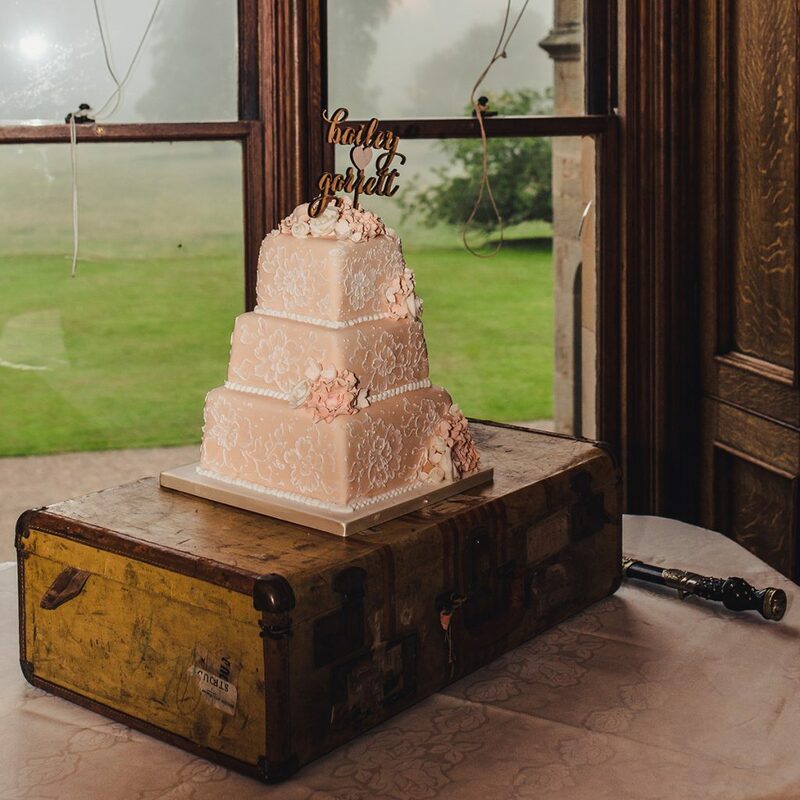 If you’re looking for the perfect combination of classic tradition, elegance and romance for your special day, a castle wedding is the way to go! 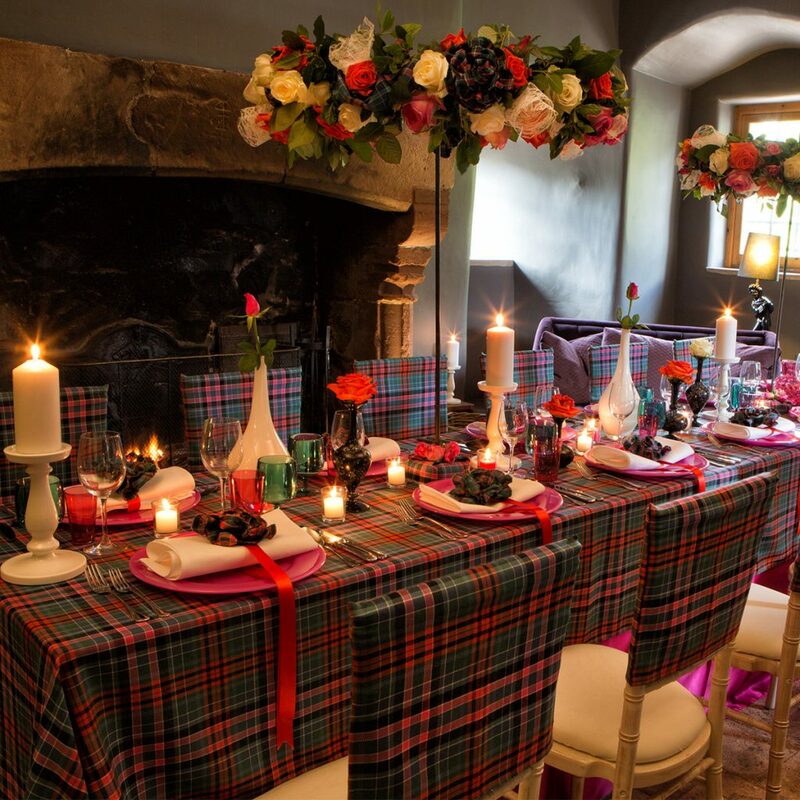 Click below for some of our favourite castle weddings.